Reese Witherspoon is an American actress who was born on March 22, 1976. In 2018, Reese Witherspoon has a credit for the movie A Wrinkle in Time. Home Again (2017) and Everything Is Copy (2016) are some other movies in her recent filmography. Reese Witherspoon's recent TV credits include Big Little Lies and Conan. Reese Witherspoon is fairly popular on Spotify with a popularity score of 54 out of 100 and about 5,000 followers as of 2018. Her most popular track on Spotify is "Shake It Off - From "Sing" Original Motion Picture Soundtrack" from the album Sing (Original Motion Picture Soundtrack / Deluxe). Reese Witherspoon's Instagram account (@reesewitherspoon) has a huge audience with around 17 million followers. Her recent posts to Instagram have gotten around 220,000 likes each. 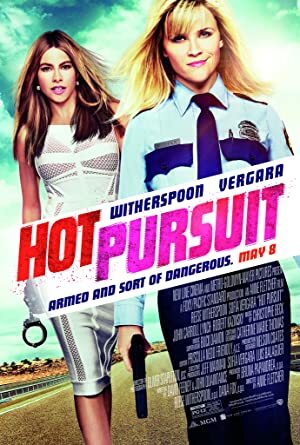 As of 2018, Reese Witherspoon has appeared in about 42 movies. Some of the most recent Reese Witherspoon movies include A Wrinkle in Time, Home Again, and Everything Is Copy. 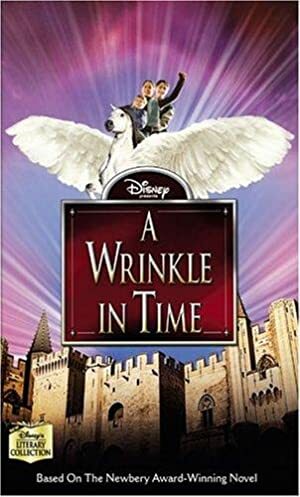 A Wrinkle in Time, released in 2018, featured Reese Witherspoon as Mrs. Whatsit. 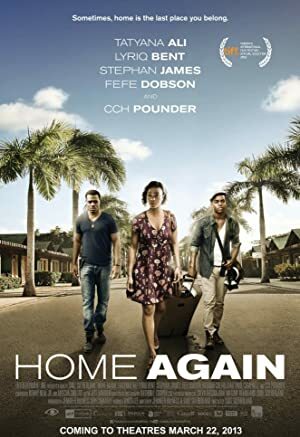 Home Again was released in 2017. 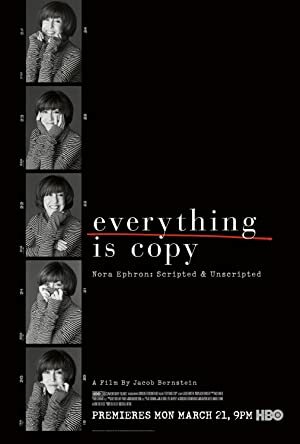 Everything Is Copy was released in 2016. As of 2018, Reese Witherspoon has contributed to about 16 TV shows. 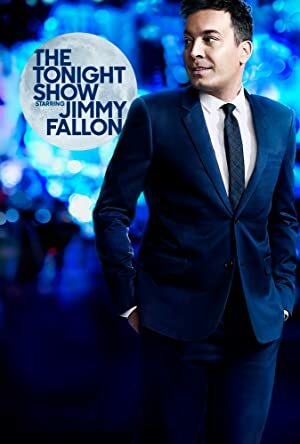 Some of the most recent Reese Witherspoon TV appearances include Big Little Lies, Conan, and The Late Late Show With James Corden. 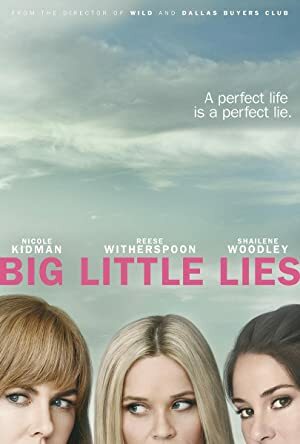 In 2017, Reese Witherspoon appeared as Madeline Martha Mackenzie on Big Little Lies. 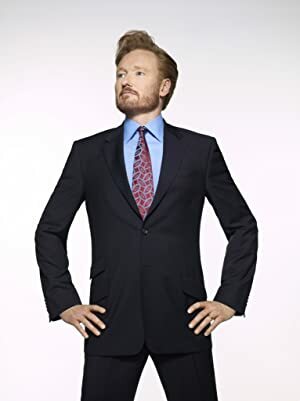 She was a guest on Conan also in 2017 and again in 2017 she was a guest on The Late Late Show With James Corden. As of 2018, Reese Witherspoon has 5,000 followers and a popularity score of 54 on Spotify. Sing (Original Motion Picture Soundtrack / Deluxe) and Walk The Line (Original Motion Picture Soundtrack) are some of the more popular Reese Witherspoon albums. 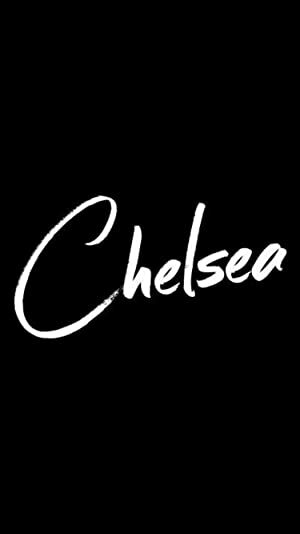 Notable tracks from these albums include Shake It Off - From "Sing" Original Motion Picture Soundtrack, Venus - From "Sing" Original Motion Picture Soundtrack, and It Ain't Me Babe. 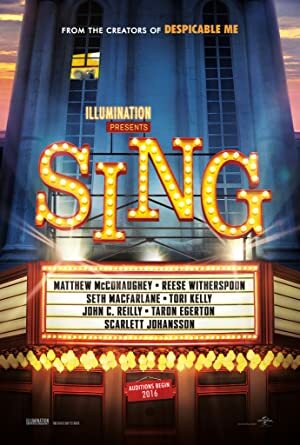 Shake It Off - From "Sing" Original Motion Picture Soundtrack is the most popular track from Reese Witherspoon, scoring 57 out of 100 on the popularity scale. Venus - From "Sing" Original Motion Picture Soundtrack and It Ain't Me Babe have popularity scores of 47 and 41, respectively. The Spotify popularity score is on a scale from 0 to 100 and reflects the number of times the song has been played and how recently it has been played.